Five villages in Pingtan, Fujian province, recently were added to the list of provincial traditional villages as appraised by the Fujian Provincial Housing and Urban-Rural Development Department, according to ptnet.cn on Nov 5. 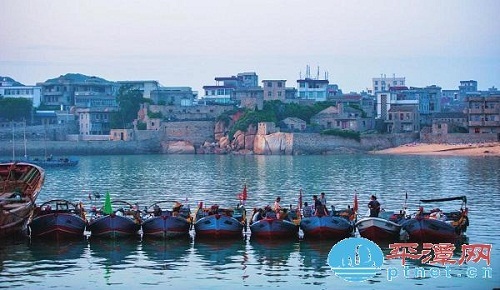 The five villages are Qianbianao village of Aodong town and Beigang village of Liushui town, as well as Qingfeng village, Guocai village, and Baisheng village of Baiqing. This is the first time Fujian has released such a list, the purpose of which is to protect local traditional architecture and dwellings and preserve the history and culture of traditional villages. A total of 339 such villages in the province are on the list. According to a guideline announced by the provincial authorities, the selection of traditional villages focuses on their traditional architecture, location and layout, and intangible culture heritage, totaling 330 points. Villages that received above 250 points were qualified for the title.